Since our primary severe weather season is about to get kicked off, its time to prepare for severe weather. The main severe weather season is from March 1st through May. Remember, severe weather can happen anytime in Alabama, so it’s good to be ready. This week, the National Weather Service in Birmingham will be going over severe weather topics. The topic of the day is severe weather safety of severe thunderstorms. 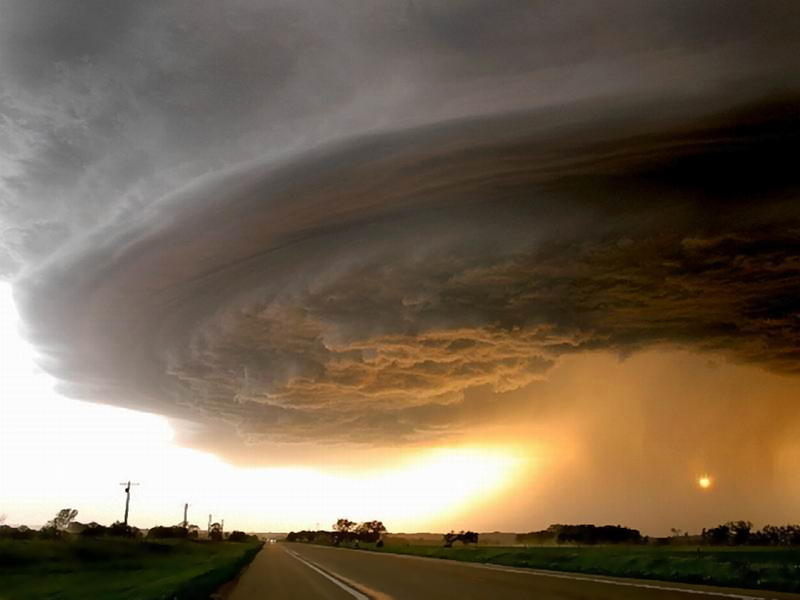 A severe thunderstorm by definition is a storm that produces winds at or greater than 58 mph, or produces hail 1 inch in diameter or greater, or produces a tornado. In that case of a tornado being produced, a tornado warning would be issued as well. The best advice we can give you is to treat a severe storm as if it’s producing a tornado. Get in the lowest floor of your home, in a room where there are no windows. If you have a basement, take shelter in that immediately. Also, if you are in a car or mobile home, seek shelter in a structured shelter when a warning is issued or severe weather is threatening. Severe storms can produce lots of lightning, and tomorrow’s topic is lightning safety. Be sure to join me at 6 and 10 tonight on WVUA-TV for more on your forecast. Also, scroll down to this afternoon’s forecast discussion! Have a great day!